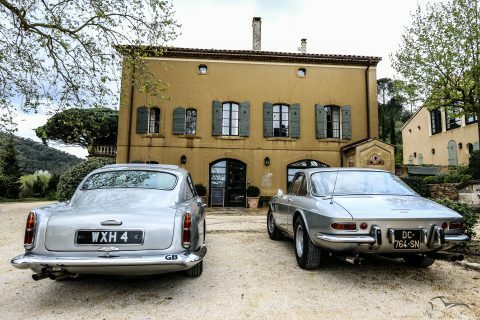 La Dolce Vita / Saint-Tropez. Elegance, a way of life. 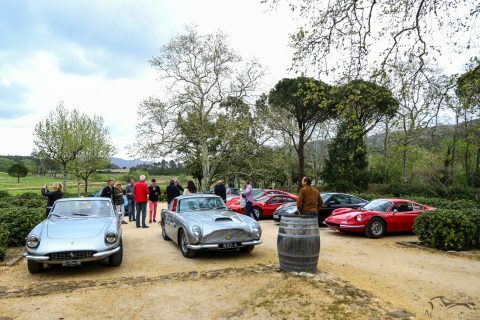 After the 2016 edition of La Strada d’Eleganza, held on April, 10th 2016, Automobili-Eleganza is organising La Dolce Vita, from April 14th to April 16th in Saint Tropez. On Friday April 14th, a welcoming cocktail will begin at 5pm and continue with a dinner. 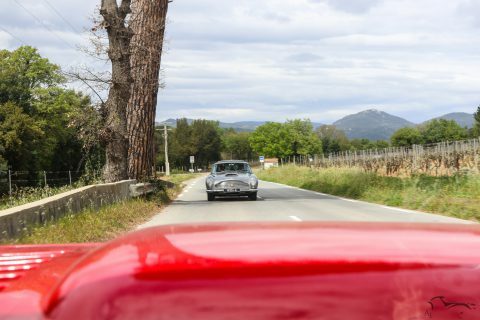 On Saturday April 15th the second edition of La Strada d’Eleganza will take place on the beautiful roads around Saint Tropez, before coming back for typical tropezian activities such as bowling parties on the famous Place des Lices, guided tours to discover tropezian landmarks such as the Citadelle of the “Quartier de la Ponche”. After that, another cocktail in our partner hotel, followed by a gala dinner will end this day. 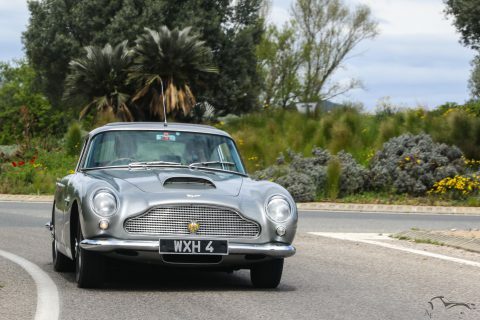 Finally, on Sunday April 16th, the cars will be parked on Saint-Tropez Harbour for an exceptionnal gathering, before entrants go back in their cars for a parade around the village, as an end of a beautiful weekend. For more information about La Dolce Vita, do not hesitate to contact us, the best is yet to come!